Technical Mishap Or Magical Moment? 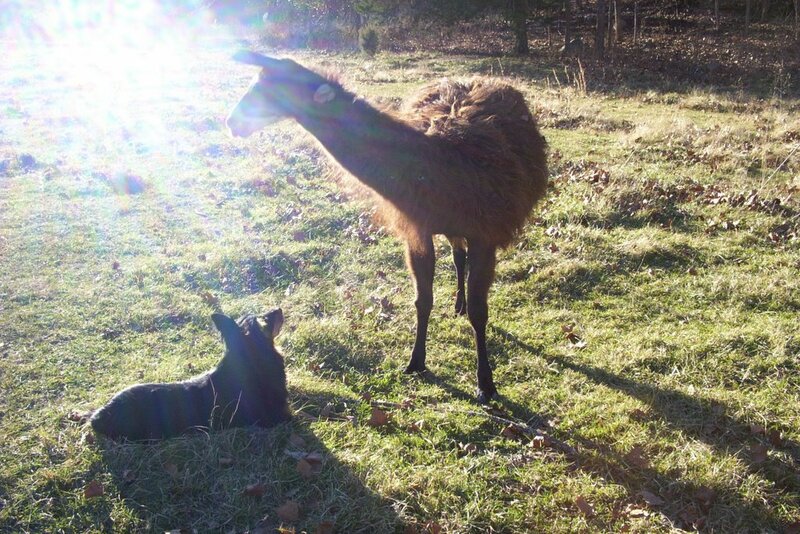 So sweet...almost a llama kiss! OMG!! That is so nice.